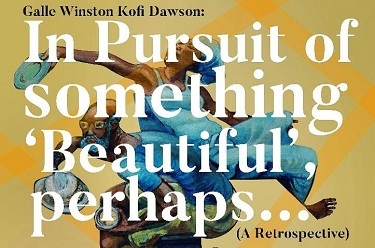 “Galle Winston Kofi Dawson: In Pursuit of something 'Beautiful', perhaps…” (A Retrospective). In 1961, Kofi Dawson (b. 1940) joined 18 other students who were admitted into the faculty of art of the Kwame Nkrumah University of Science and Technology, Kumasi - Ghana. This group formed the first batch of students to be admitted into the degree program. Before leaving for Slade School in 1967, he had been taught by an alumni of Slade School of art, John Avis, who had contributed greatly to the curriculum of the Faculty of Art in KNUST. 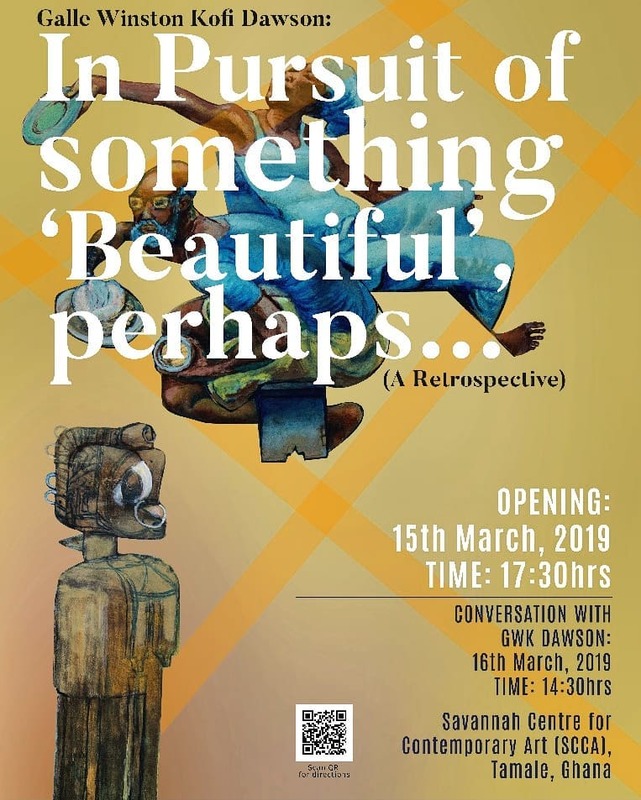 The Savannah Centre for Contemporary Art (SCCA-Tamale) is honoured to debut its programming with the exhibition: “Galle Winston Kofi Dawson: In Pursuit of something ‘Beautiful’, perhaps…”. 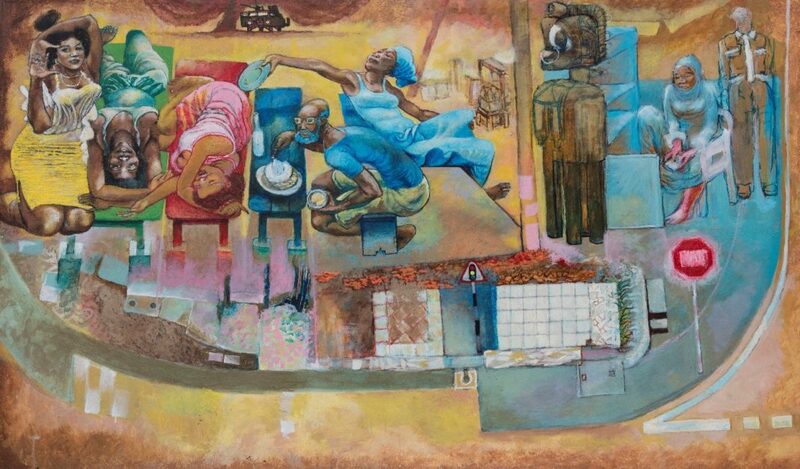 The exhibition is a retrospective on the work of Ghanaian modernist Kofi Dawson (b. 1940) who coined the term Afro-Journalism to describe his socially-committed art practice. “Galle Winston Kofi Dawson: In Pursuit of something ‘Beautiful’, perhaps…” charts the complex trajectory of an artist whose body of works stretches across a multiplicity of forms including serigraphy, etching, wood cut, ink and line drawing, acrylic and oil painting, collage, sculpture and installation. There will be a conversation with GWK Dawson on March 16th at 2:30pm. The exhibition will last till 15th August, 2019. Read about the 2019 opening of the new Savannah Centre for Contemporary Art (SCCA) in Tamale, Ghana.